We’ve seen plenty of leaks for Nokia’s rumored Android smartphone in the past few months, mostly thanks to @evleaks, and today the trusted source of mobile leaks has shared a list of components for the device. 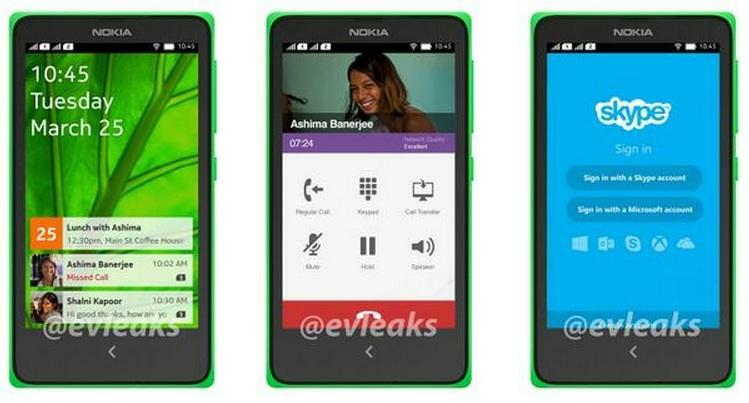 The Nokia X—as we’re now calling it—allegedly offers mid-range specs, supporting rumors that the modified Android handset could replace the company’s line of entry-level Asha smartphones. 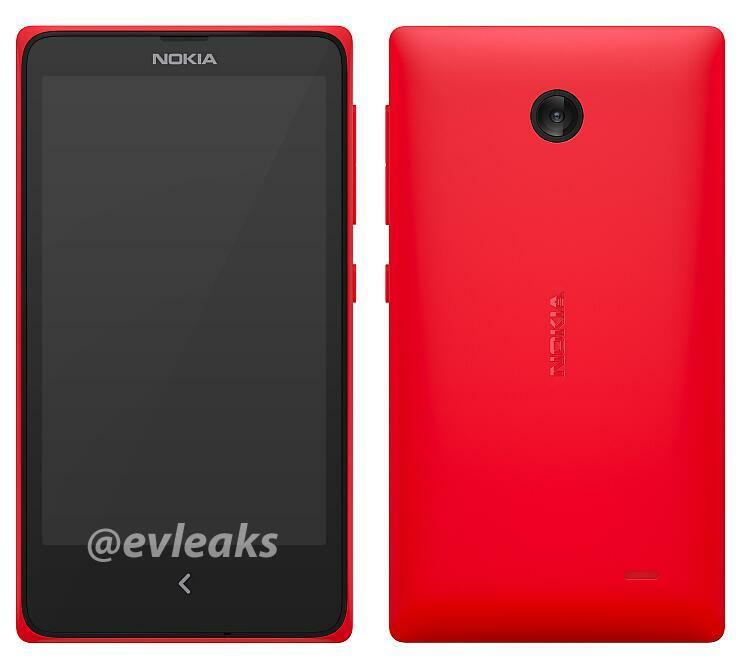 Nokia X: 2 x 1GHz Snapdragon, 4″ WVGA, 512MB / 4GB / microSD, 5MP, 1500MAh, Nokia Store + 3rd party, dual-SIM, 6 colors. If you were hoping the Nokia X would offer the best that the company’s Lumia series had to offer, along with access to Google’s popular operating system, you’d be out of luck. 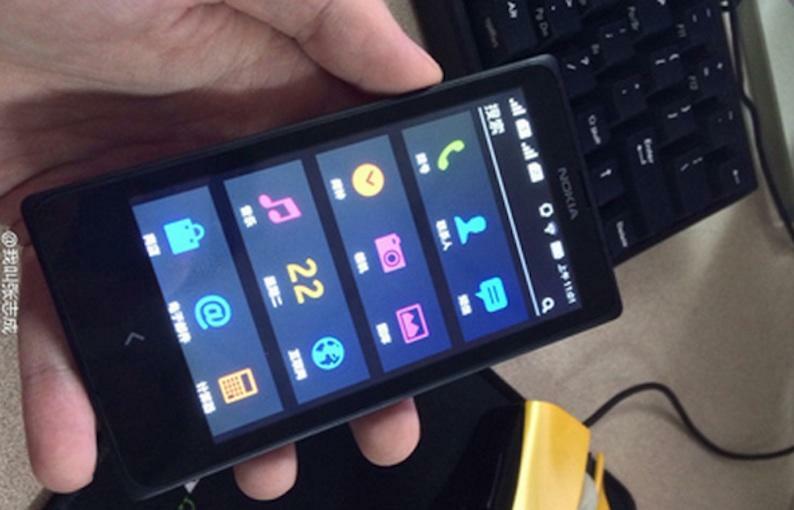 The device apparently sports a small 4-inch screen, a 5-megapixel camera and a tiny 1500mAh battery. The rumored smartphone will apparently offer access to Nokia’s own limited app store with support for third-party apps rather than Google’s Play Store. It also comes in six colors, which we’ve already seen in earlier leaked photos. Overall, these specs definitely aren’t anything special, suggesting the device won’t pose a threat Nokia’s line of high-end Lumia Windows Phone devices, which is probably the point. 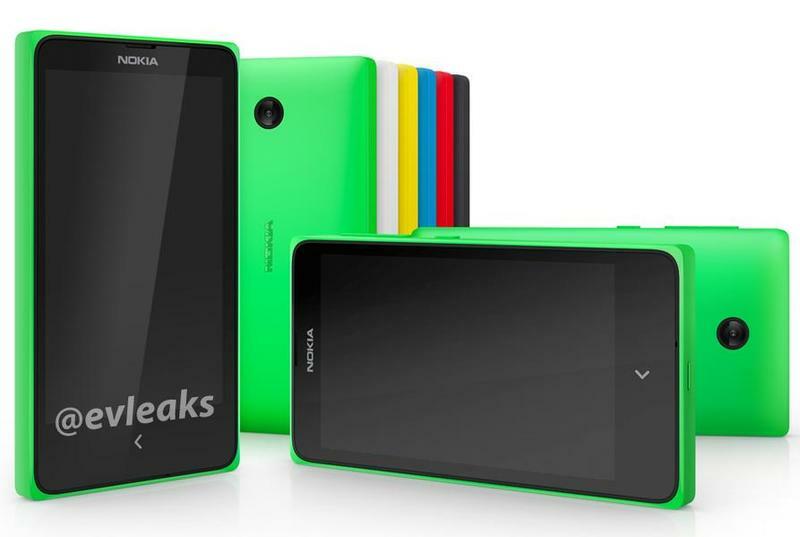 There’s still no guarantee the Nokia X will ever see the light of day, though. Based on our own research the handset is ready to ship, but may never hit the market if Microsoft decides to block its release.